Microservices is an approach to application development in which every part of the application is deployed as a fully self-contained component that can be individually scaled and updated. With a good microservice architecture, customers can solve the management, deployment, orchestration, and patching needs of a container-based service, with reduced risk of availability loss while maintaining high agility. In this course, learn how Microsoft Azure Service Fabric, our own microservices application platform, includes a rich collection of microservice lifecycle management capabilities, including rolling update with rollback, partitioning, placement constraints, and more. Notably, it also supports stateful microservices, which are differentiated by the fact that the microservice manages data that’s co-resident with it on the same server. 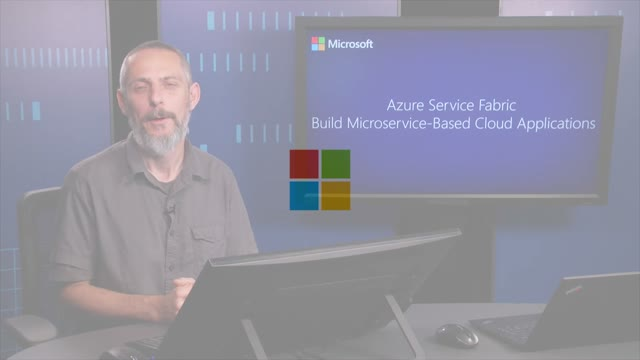 Learn how to get started building microservices with Azure Service Fabric.